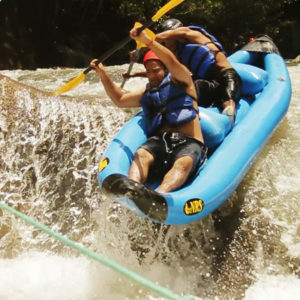 Located in Guanacaste, Costa Rica, Diamante’s convenient beachfront location offers the most exciting land and water Eco Adventure activities. 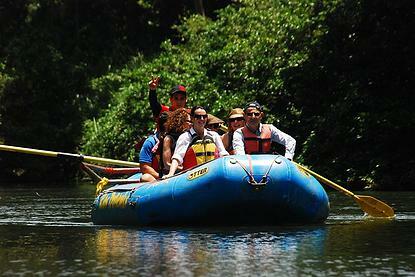 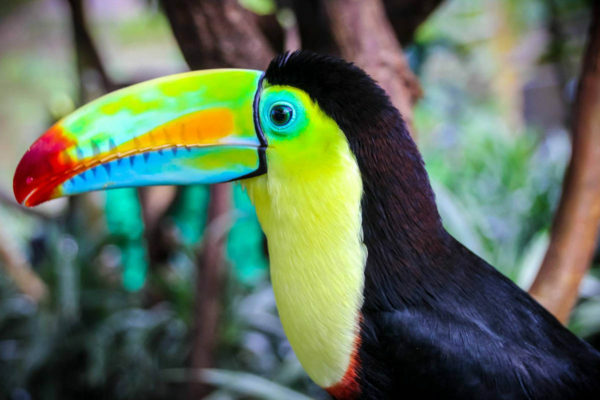 Diamante’s Animal Sanctuary is Guanacaste’s largest and was built in partnership with La Paz Waterfall Gardens. 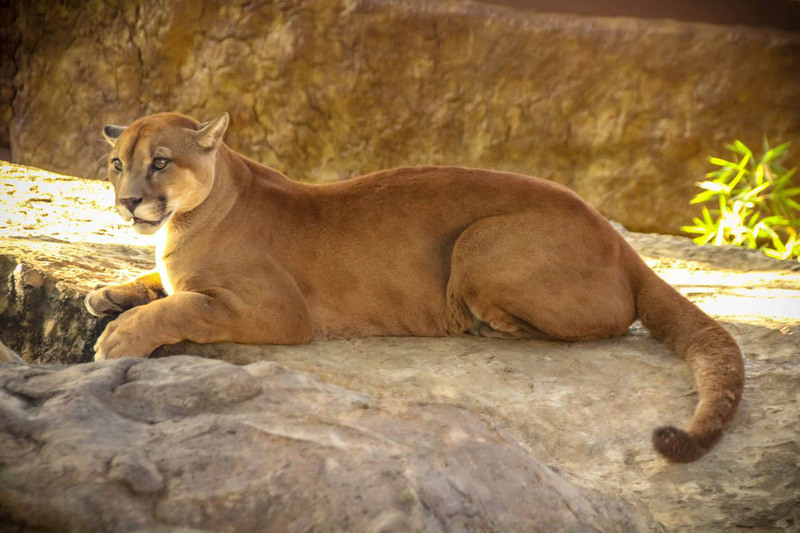 Here guests can interact with animals, enjoy up close viewing and see a wide variety of species in one location. 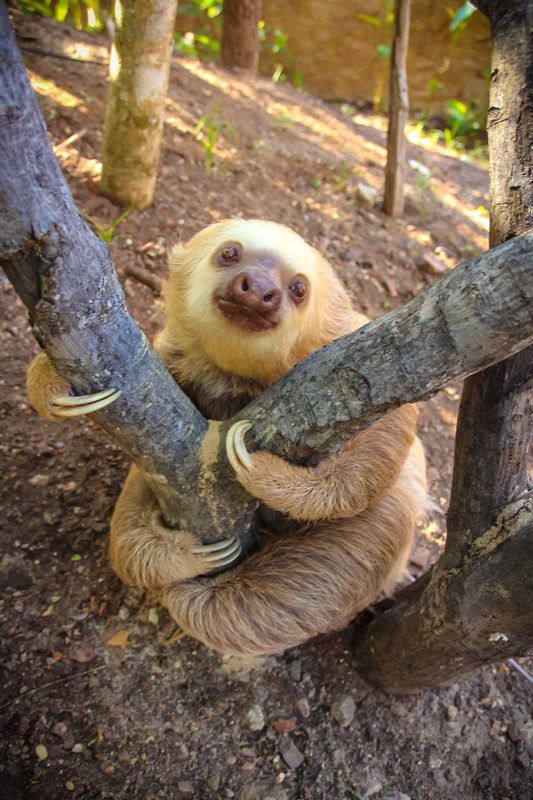 The rescue animals are donated by MINAE, the Costa Rican Ministry of Wildlife and include Sloths, Monkeys, Pumas, Jaguars, Toucans and more. 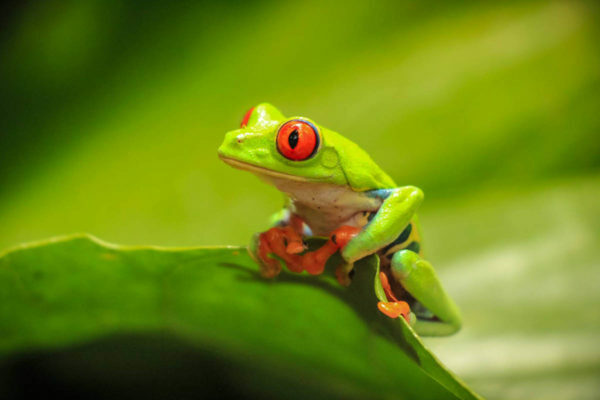 Diamante is home to dozens of species of frogs, snakes, birds and a world-class butterfly observatory. Diamante’s aerial course includes Superman, a free fall (Quick Jump) and the Tarzan Swing. 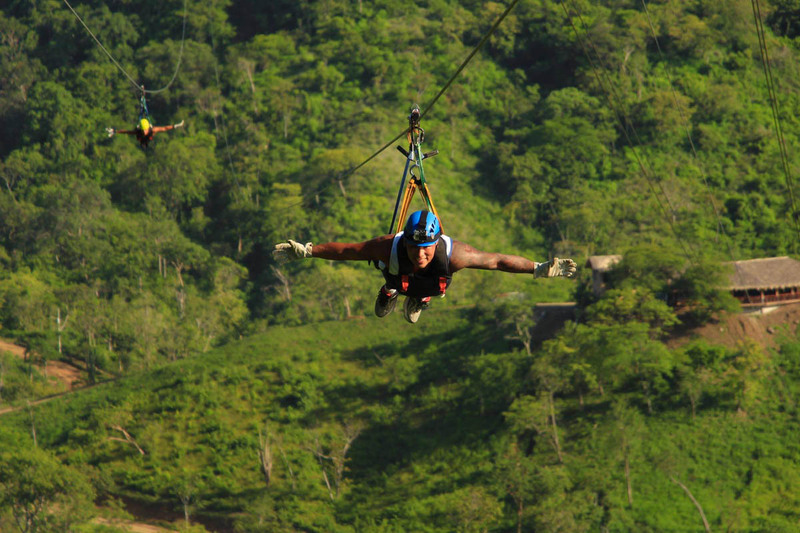 Designed and engineered for fun and safety, Diamante’s Zip Line is Costa Rica’s must-do experience. 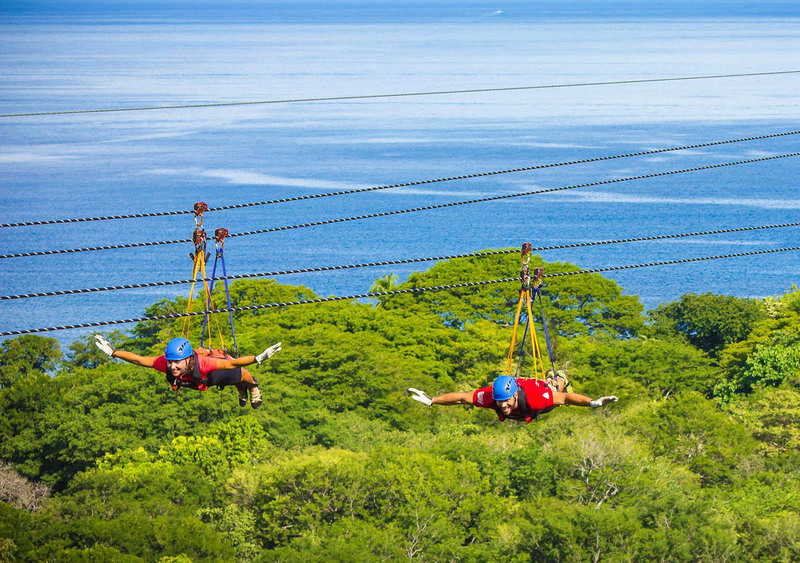 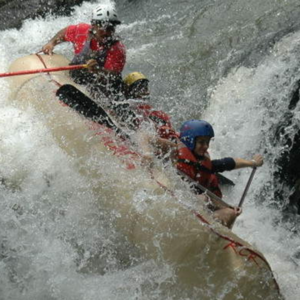 The team of trained guides and state-of-the-art equipment enhances the entire experience, including Costa Rica’s best Zip Line, which features the longest dual-line, ocean view, Zip Line in the Country. 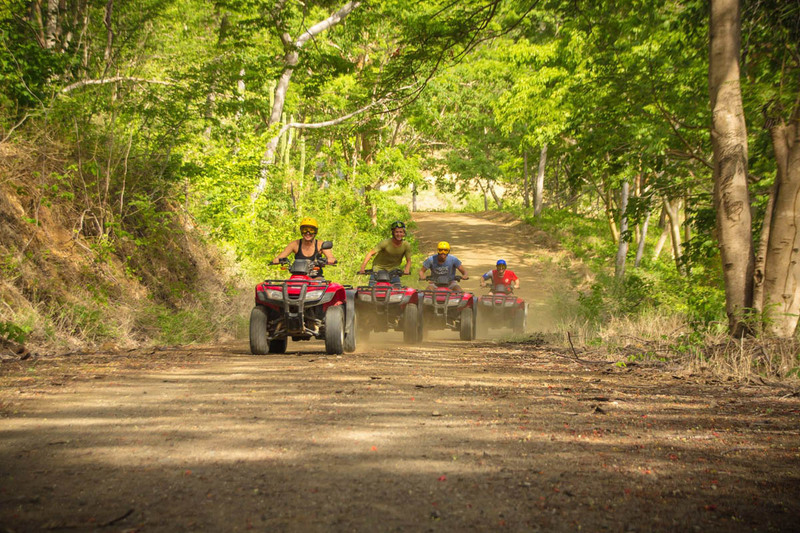 At Diamante you can enjoy horseback riding on the beach and experience on ATV off road tour. With hundreds of acres to explore you never have to leave the property. 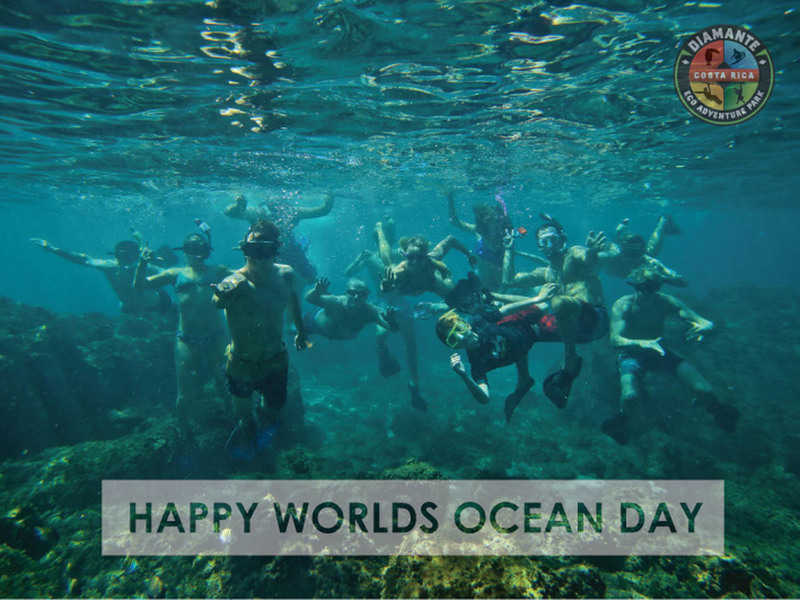 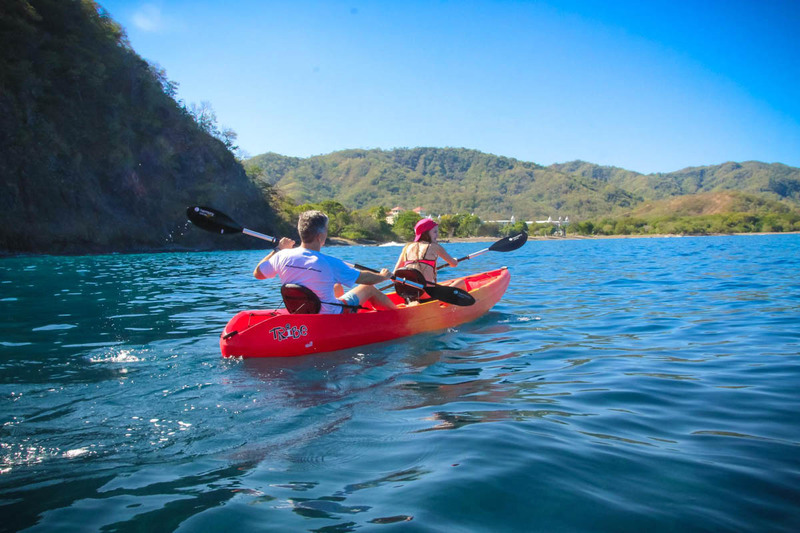 Other Adventures found at Diamante, include: Botanical Garden, Stand Up Paddle, Kayaking, Snorkeling, Jet Ski, Walking & Hiking Trails and Mountain Biking.